The KonMari method goes far beyond weeding through the stuff that takes residence within the four walls of our homes. In fact, you can apply the method to just about anything. So how does one travel like Marie Kondo? 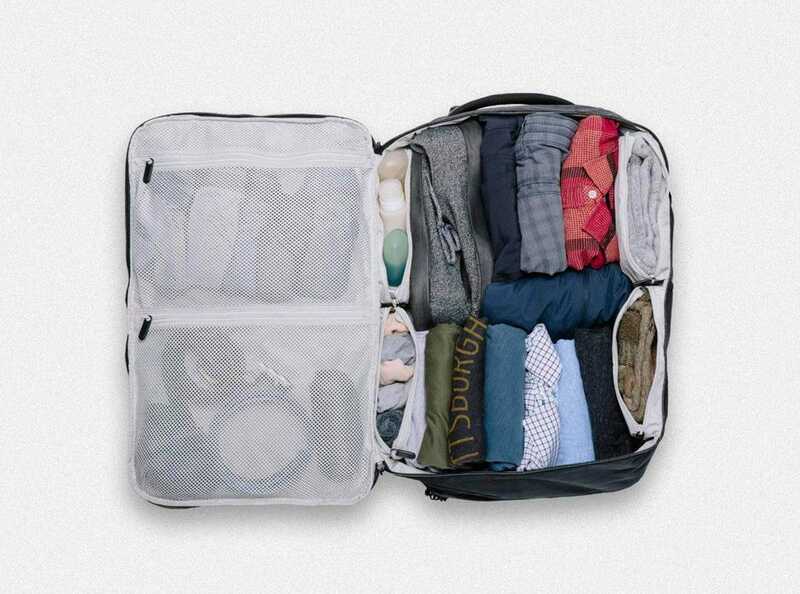 Folding methods aside, this article is meant to both provide insight on gear that keeps your belongings super-organized, but also reminds you to pack only what sparks joy, of course. One of the moments I like best in Marie Kondo’s Netflix series is how she takes the opportunity to bless each house she’s about to transform, letting the families know how important it is to express gratitude toward their home. It seems to me, this is also a good strategy for travelers to practice while they are packing. After all, it’s a privilege to have the opportunity to leave town. Goodbye paper bags, plastic lunch boxes and take out. Modern Picnichas revolutionized the traditional lunchbox into a snazzy fashion-forward bag that will make you want to pack your own food no matter where you are in the world. The Luncher is designed to keep your food cool during your commute and is made with premium vegan leather on the outside. The brand founder, Ali Kaminetsky, set out to bring a more functional, eco-friendly way for bringing your lunch (or snacks) with your while never feeling that you have to sacrifice your style for sustainability. I’m not sure what to even call this work of genius, which I guess is why it’s appropriately named the Modern Bag, because it can be anything. 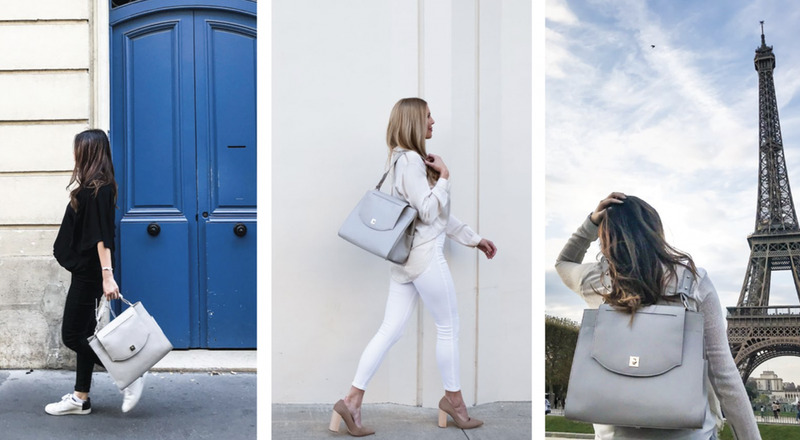 Crafted from beautiful Italian pebble leather and finished with a waterproof coating, The Modern Bag by POND LOS ANGELES is for work, baby, travel and beyond. The interior is uniquely organized to separate shoes (or diapers) with plenty of room for a laptop and tablet. The coolest part: you can convert it from a shoulder carry, to backpack, to top handle. 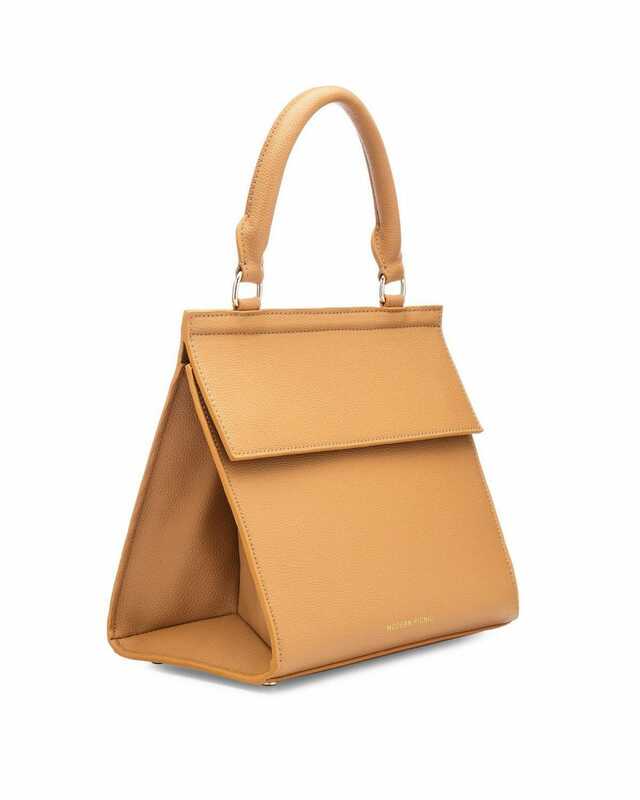 “In today’s fast-paced world, a woman is busier than ever, yet her handbag has not evolved to keep up with her demanding schedule. In my previous job, many women carried multiple bags to fit all their personal and work essentials, and I thought, there just had to be a better and easier way to get through the day,” says Daphne Chen, founder of POND LOS ANGELES. The Outbreaker travel backpack from Tortuga is a dream for the organized traveler. There are just enough interior pockets in the main compartment so you don’t feel confined by the packing space. The next compartment is all about your electronics. Whether carrying your laptop or tablet (or both), there are fleece-lined sleeves for your precious cargo. The front panel is for all of the little stuff that tends to get lost without some order: your passport, pens, keys, sunglasses, etc. Even the hip belt has pockets for the stuff you want to easily access without taking off the backpack. With two different lengths, the Outbreaker is meant to cater to individual body size. For more features and even a sample packing list, check out the product page. We’ve all been in hotel rooms with unpleasant odors. If you’re lucky, you can switch rooms. But, if you simply don’t want to deal with the hassle or the hotel is booked solid, The Pure Company’s Portable Air Purifier will bring the life back into your travels by making the air feel cleaner. 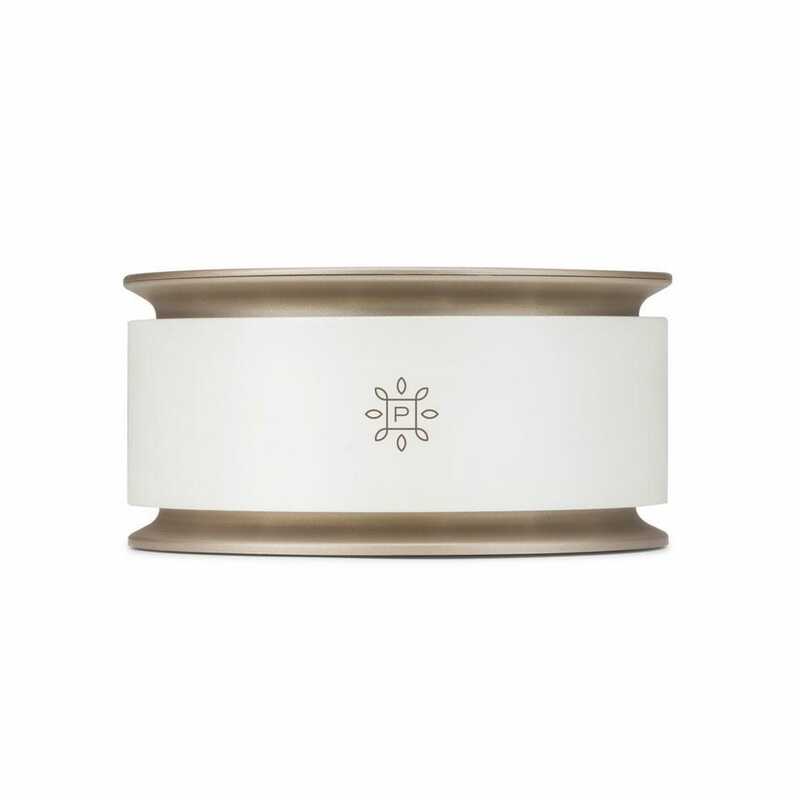 The device is lightweight, quiet and even has a built in aromatherapy pad that allows you to scent the room with your favorite essential oils. Hydro Flask isn’t all about the water bottles. 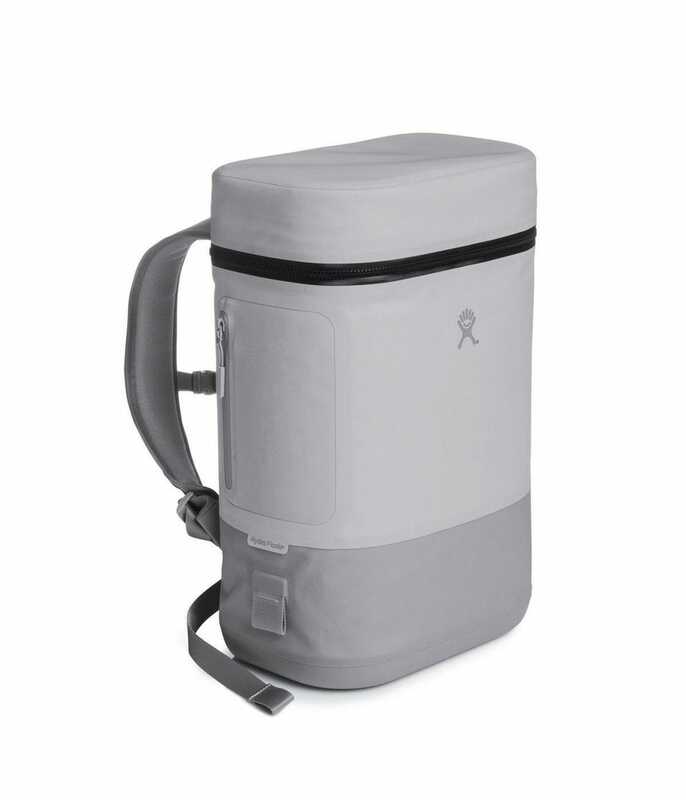 Stumbling upon this backpack cooler helped make family road trips a cinch. In true Hydro Flask style, food and drinks stay chilled up to 48 hours. “Advanced Thermal Mapping” with “Ultralon Buoyancy Foam” puts the insulation where it needs to be. With no bulk and lots of comfort, the kids may even offer to carry this lightweight pack (depending on how many goodies are stored inside). A bonus: it stands on it’s own when you set it down! A big dilemma when packing is often the question of how many shoes to bring along. Versatile shoes are best for the obvious reason of taking up less space and weight in your suitcase. But, to find a pair that does all the things and sparks joy? 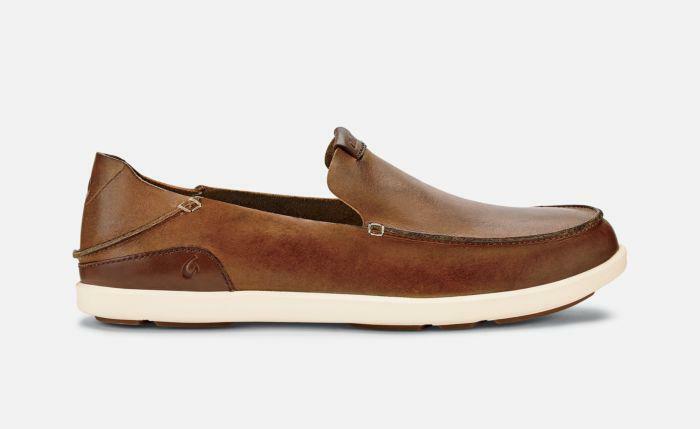 For women, OluKai’s Pehuea Leather is that shoe. The comfort certainly matches the style. Some colors are embossed suede, making for a look of total sophistication. Men, check out the Nalukai Slipfor your go-to.